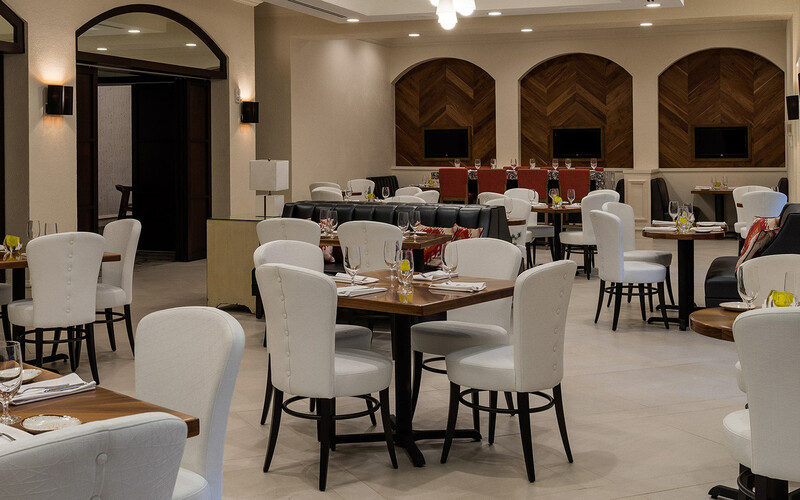 This restaurant is one of Coral Gables' premier fine dining landmarks, and features the refined culinary expertise from award-winning Executive Chef, Joseph Bidwell. The upscale ambiance makes it an ideal setting for a power breakfast or business luncheon with a flavor profile blending Miami essences and European cuisine. The exciting menu will satisfy every craving. Private room for groups; B,L,D.